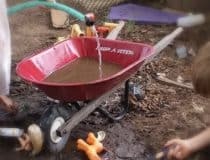 Get those preschoolers active and playing outside with these play toys for the backyard and beyond. 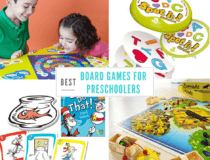 These are our favorite outdoor toys for 4 – 5 year olds that encourage movement, creativity and open ended play! 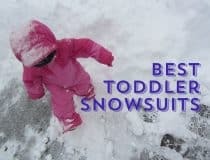 When selecting outdoor toys for the early years I look for play toys that meet preschool children’s interests. 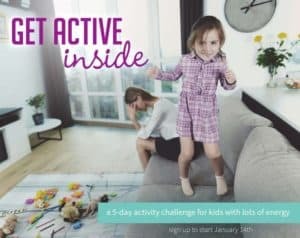 As kids reach 4 and 5 years old they begin to really love pretend play and outdoor toys that allow them to dive into their imaginations while they play outside are big hits. 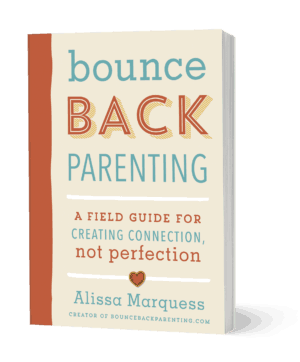 This post includes affiliate links to related products; if you purchase through them you can support Bounceback Parenting at no extra cost to yourself. 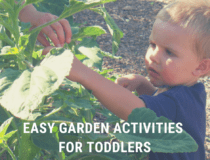 As I stated in my post about outdoor toys for toddlers, many of the outdoor toys you select for young kids can last for years when you choose quality, open ended toys (meaning toys that don’t have just one use, but can be imaginatively used for multiple ways to play). 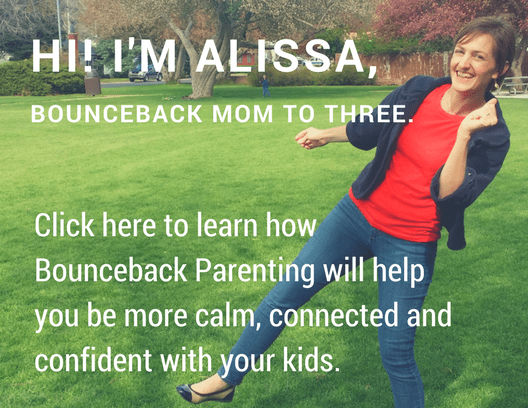 A sand box is a classic invitation to outdoor play. 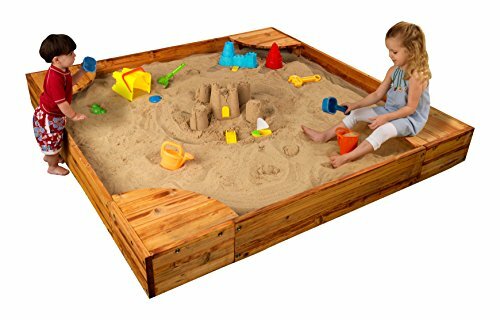 Kids can do digging, building and pretend play in their sand box. If cats are a worry you can purchase one with a cover, and simple things like spoons, funnels and toy trucks make great additions. When our boys were little they loved making tunnels for their trucks. Currently our little girl (in kindergarten) is lucky enough to have a huge sandbox at her school and many of the kids spend all of recess sifting the sand and making “sand cakes”. This Melissa and Doug Sand Baking Set would be perfect for little bakers. 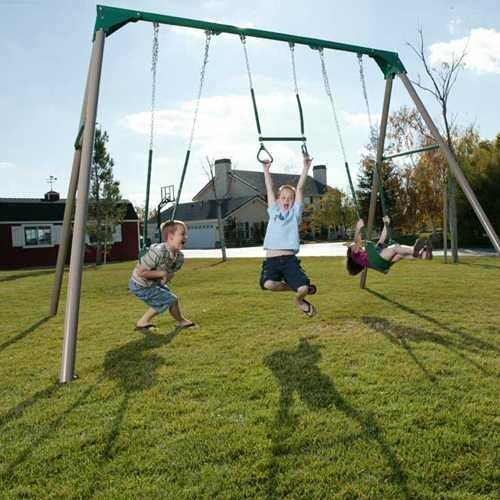 A high quality swing set will be played on for years. Whether it’s one like this with a couple swings and rings, or a swing you hang from a tree, this is a favorite outdoor toy. In our yard we have a tire swing that is hands down the very best thing we ever added to our yard for the kids. Scooter give preschooler’s great practice balancing and coordinating pushing themselves along to ride. 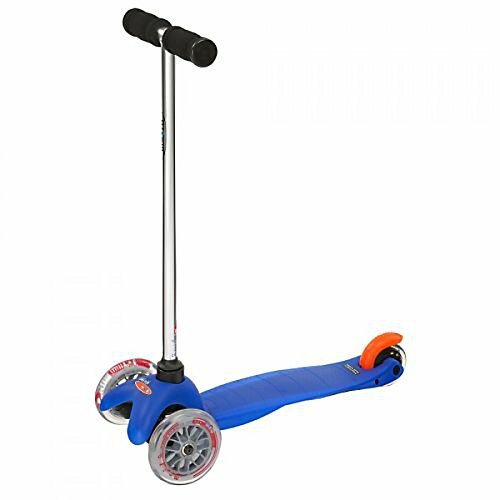 This is the highest rated scooter for the 5 and under crowd because of its smooth gliding, easy steering and stopping. 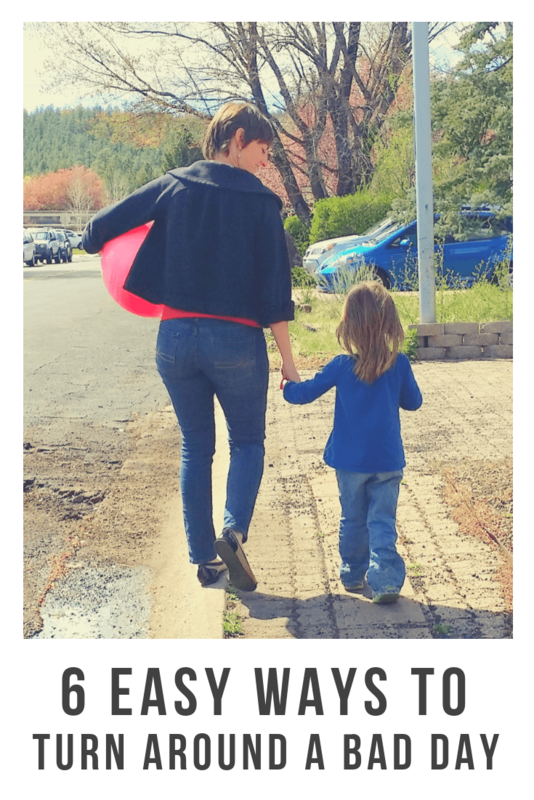 If your child is bigger than the recommended height/weight, they also make a Micro Maxi Kick Scooter. 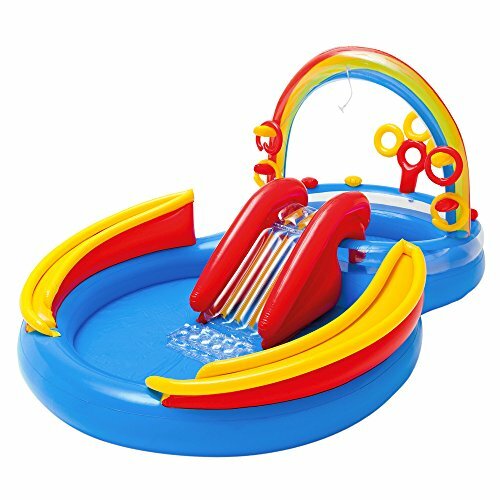 This is on our list of outdoor toys for toddlers as well because water play is always a favorite. As kids get older they may also love sliding on a slip and slide. Our kids loved this one that has sprinklers over the slide. 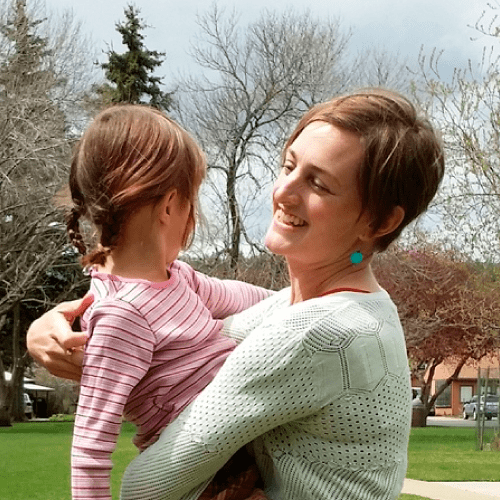 Pulling riding and rolling – this wagon from Radio Flyer has gotten years of use from my kids. 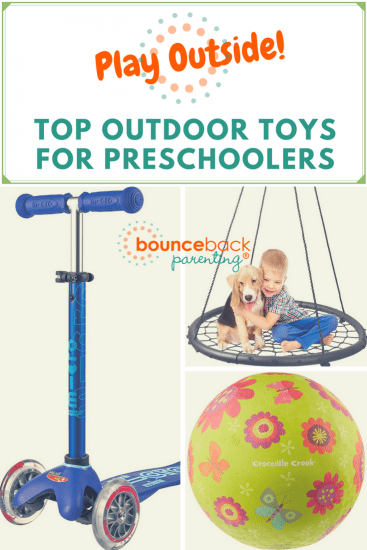 Whether they’re pulling each other down the sidewalk, transporting garden clippings or bringing it to the park with picnic ingredients, it definitely earns its place in our selection of outdoor toys. For what it’s worth – we had one of the very small red wagons for a while, but found it too tippy to be very useful. 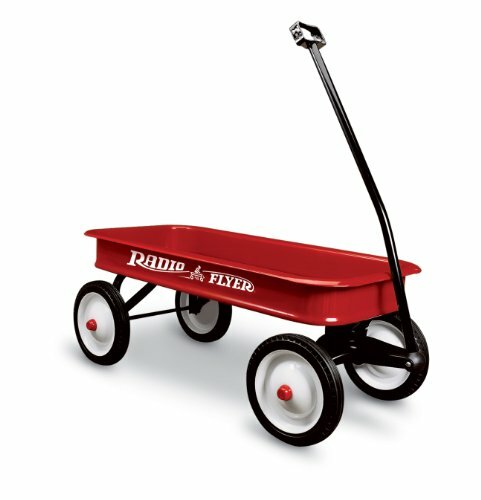 We also had a Radio Flyer Wheelbarrow when your kids were younger which was well loved – they grew out of it about age 5.